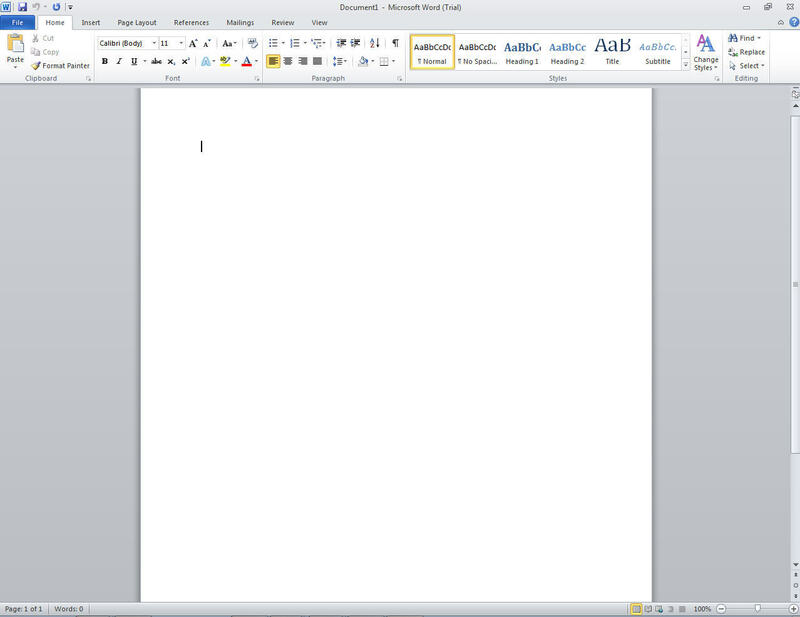 Word processing tools are designed to create and work with digital documents. 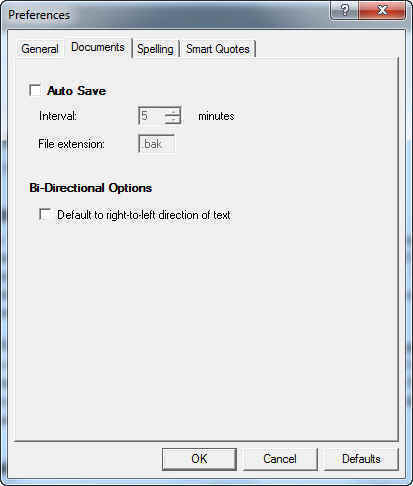 This kind of software usually comes with plenty of features allowing users to manipulate text documents, including editing, formatting, and printing .doc, .docx, .odt files. 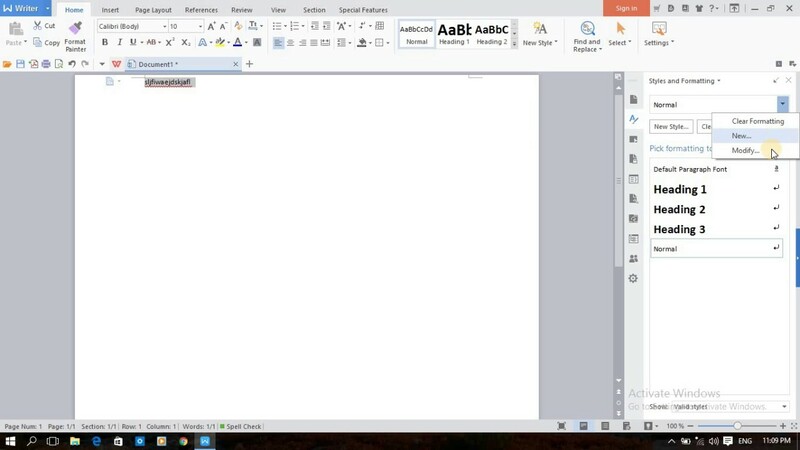 MS Word is the world's most used word processor. Its rich set of tools greatly simplifies digital documents creation and customization. You can get it as the part of MS Office 365 for $9.99 per month or try its 1-month trial for free. The word-processing component of the WPS Office suite that offers an excellent selection of document composing tools. 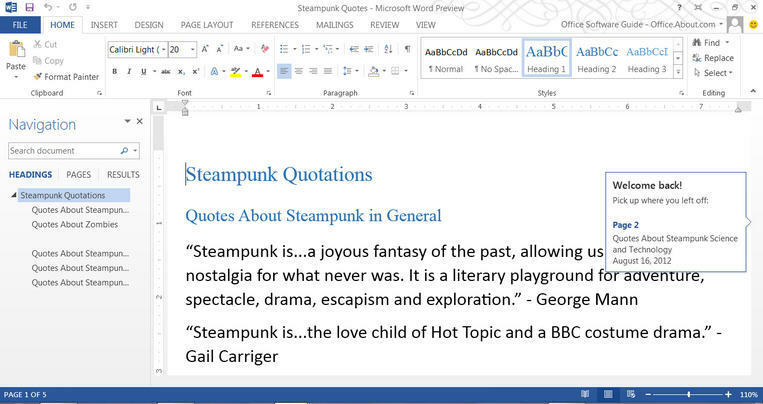 WPS Office Writer features the alike look and functionality of MS Word, comes with the integrated cloud storage of 1GB, and can convert PDF files into the Word format. 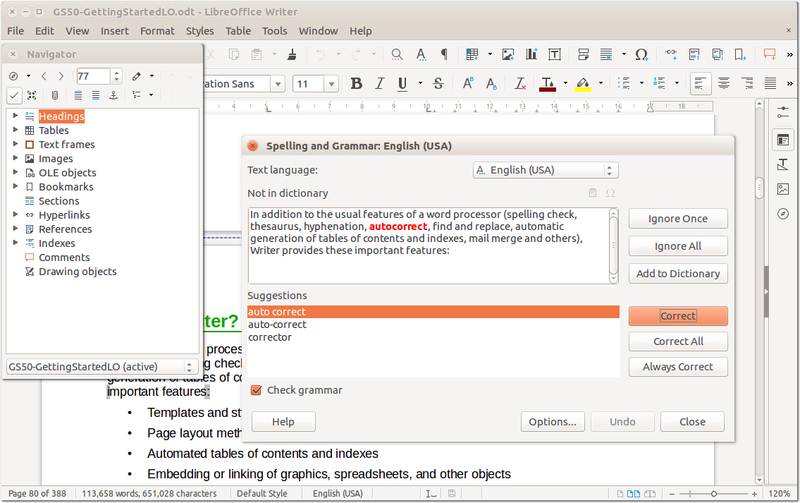 A free open-source word processor that works with any kinds of documents. 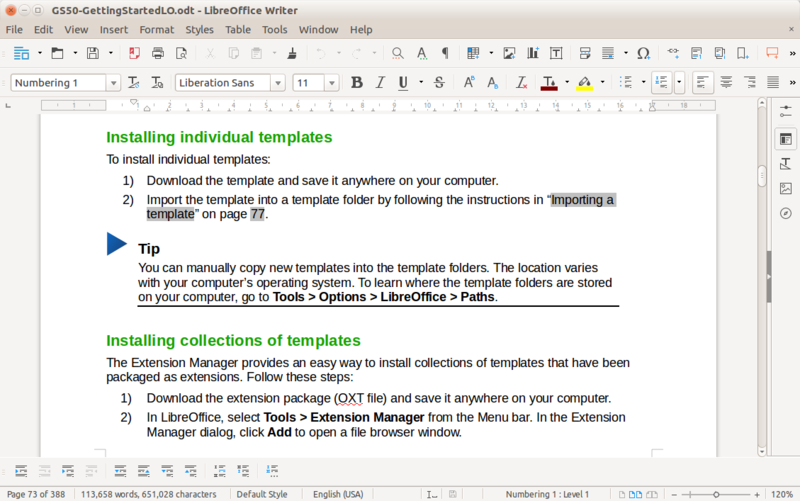 LibreOffice Writer is full-featured and creates complete documents with various interactive forms and graphics. 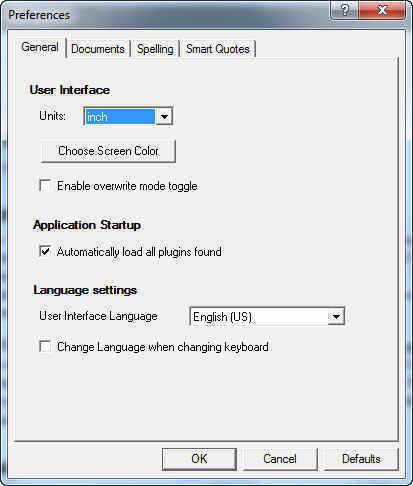 Includes the AutoComplete and AutoCorrect tools. 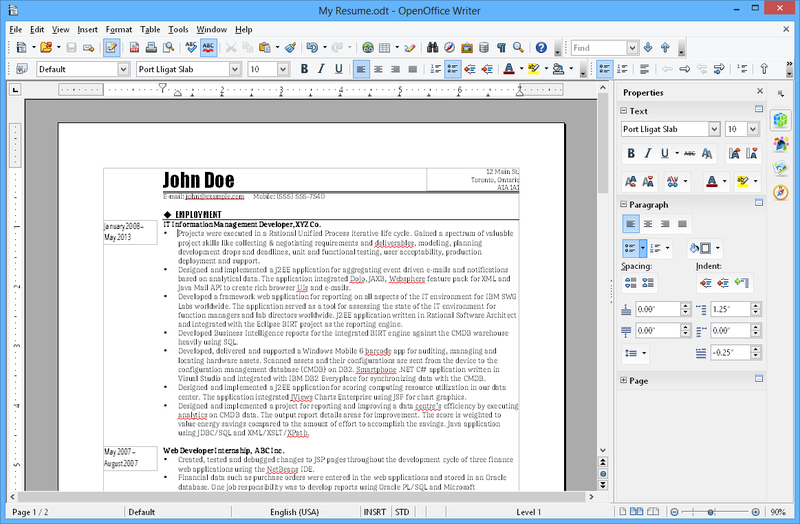 Apache OpenOffice Writer is a complete open-source word processor for Windows, Linux, and Mac OS X. 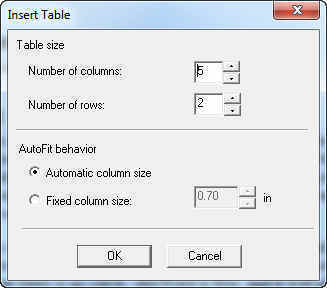 Allowing you to compose documents with contents, diagrams, and indexes, this freeware tool also provides a huge set of editing and formatting features to work with HTML, PDF, or MediaWiki formats. 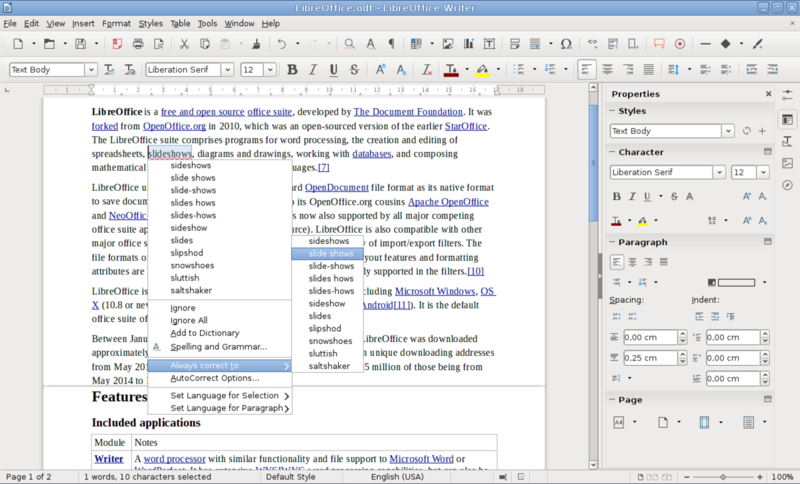 A free word processor that isn't included in any office suites. 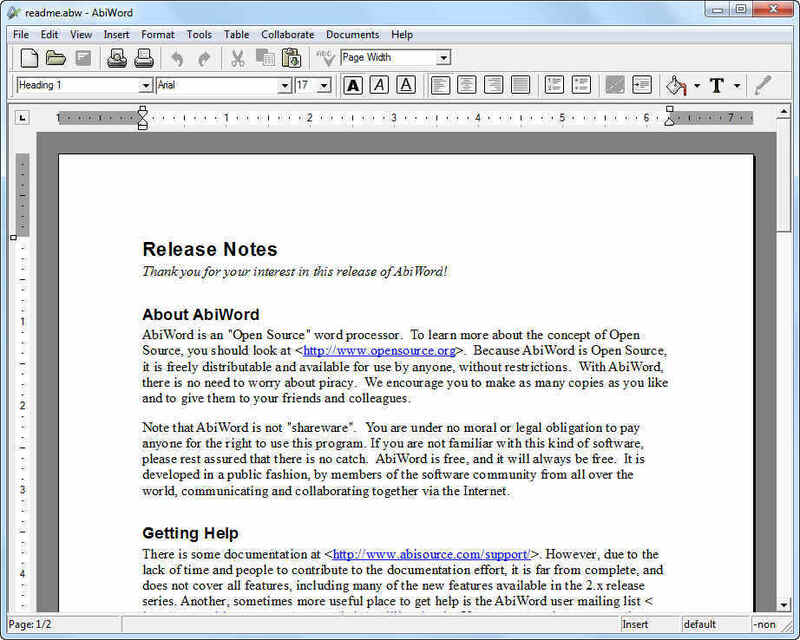 AbiWord looks much like an open-source copy of the popular Microsoft Word, can be used in any of the major operating systems, as well as features both basic and professional tools for creating digital documents. 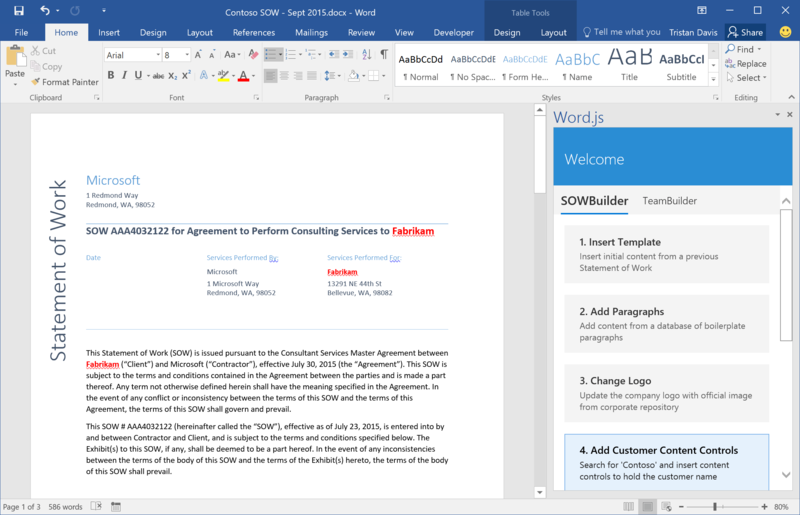 The result of our testing shows that Microsoft Office Word is the leader in word processing. This program features the fullest set of tools to streamline the creation and editing of digital documents, including the built-in spelling and grammar checker, various collaboration capabilities, and style templates. 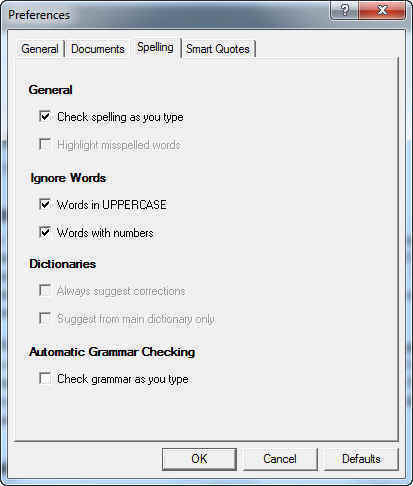 What word processing tool are you using? Why? Share it with us and we'll add it to our comparison list. Your list is missing one very good 'free' program called 'OnlyOffice'. The Desktop edition is available for Win, Mac & Linux. It's my 'go to' program for writing, presentations etc. 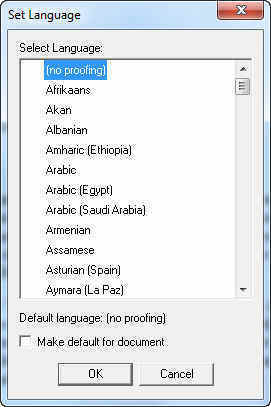 I'll try Abiword, I don't need any advanced settings.